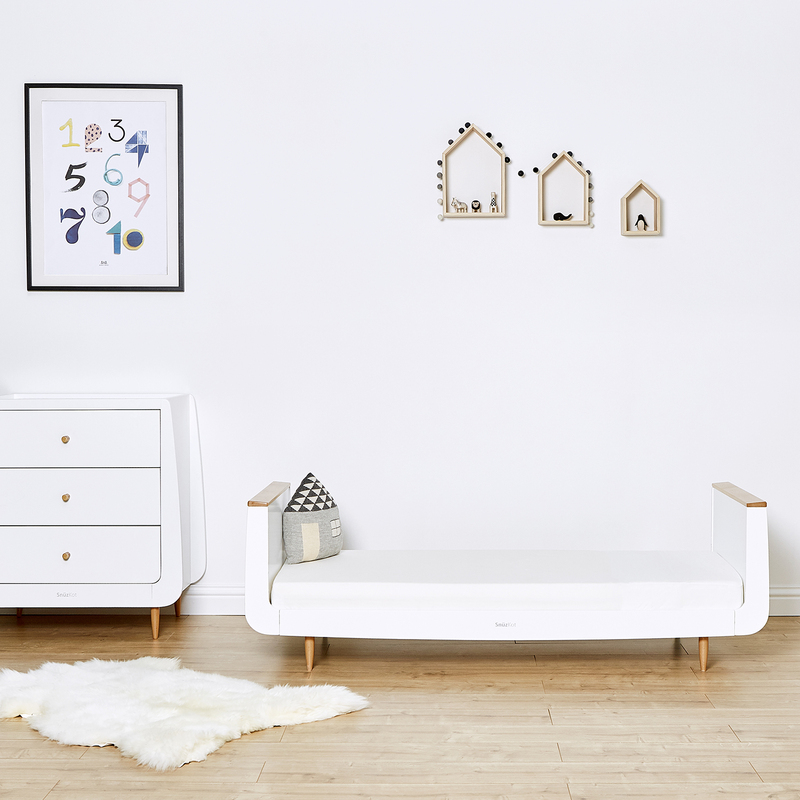 Create a comfortable and supportive Junior Bed that your growing child can use up to 10 years old, with the Junior Bed Extension Kit (sold separately) and Mattress Extension Piece from Snuz. 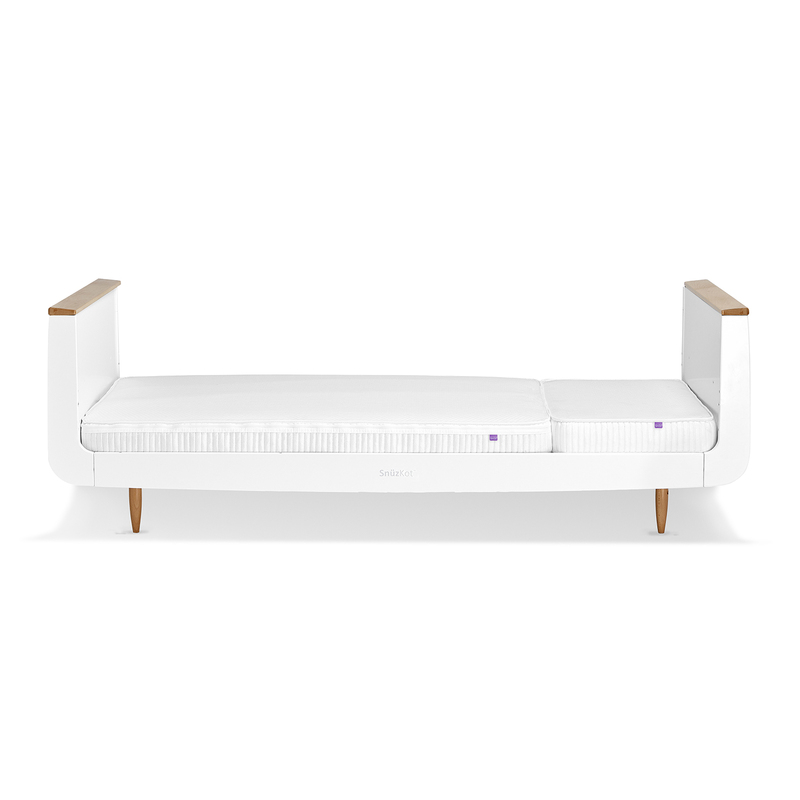 The Mattress Extension Piece slots easily onto the mattress base next to your existing SnüzKot mattress, once converted to a junior bed. 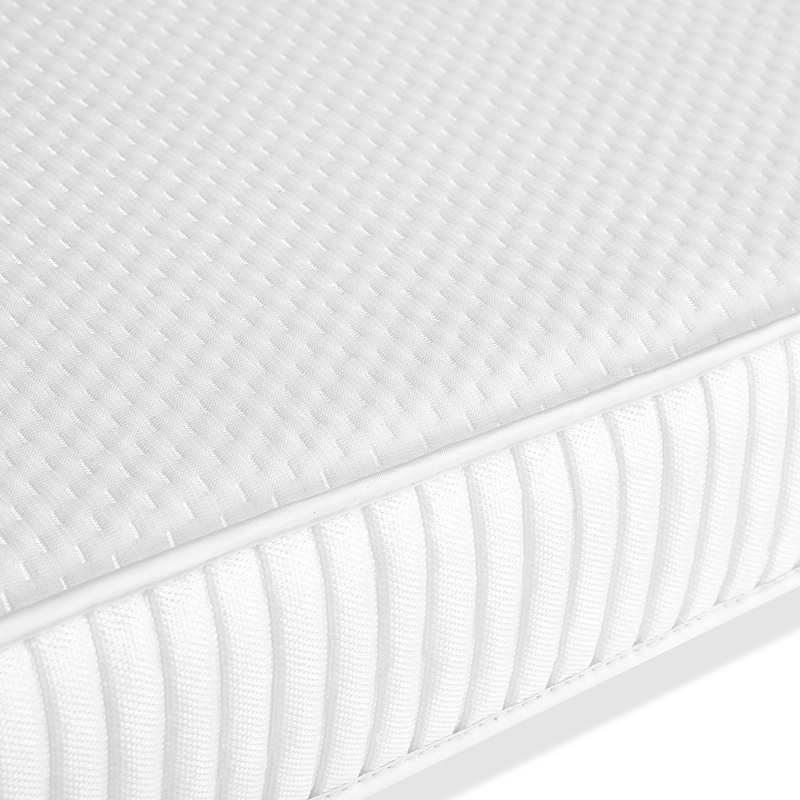 The mattress extension is both supportive and comfortable, with waterproof panels on both sides that provide a barrier to dust mites and form hygienic layers for a clean sleep environment. 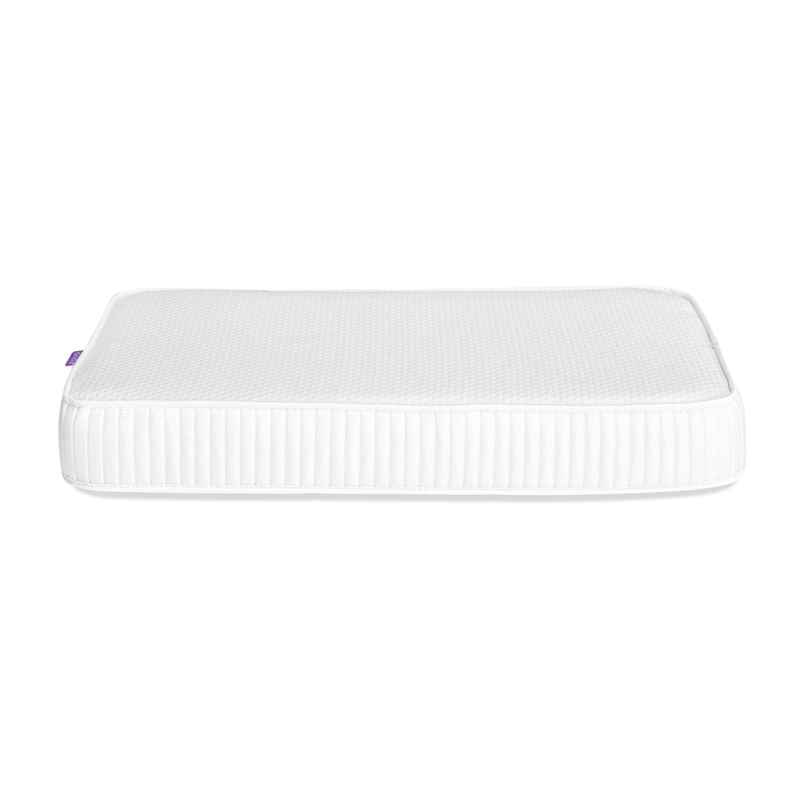 The breathable Air-Flow helps control your child’s body temperature and features Actipro, a natural anti-dust mite and anti-allergy treatment.